Comedy king Kapil Sharma who is a stand-up comedian in comedy nights with kapil. He gains a lot of popularity on small screen as well as on big screen. 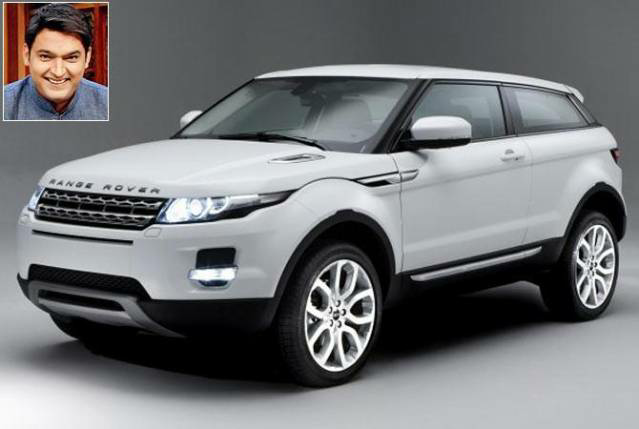 He drives a SUV-Range Rover Evoque worth RS.55.28 to 95.53 LAKH. Bharti Singh who have worked in various Comedy Shows like Comedy Circus, Comedy nights live and now working in Comedy nights Bachao. Bharti Singh also makes a special place in viewers heart. 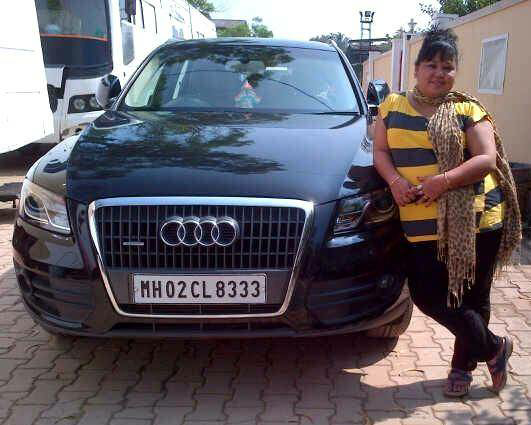 She drives Audi GL 350 worth Rs. 1 crore. Shweta Tiwari has worked in various tv serials, also seen with Kapil Sharma in comedy circus. 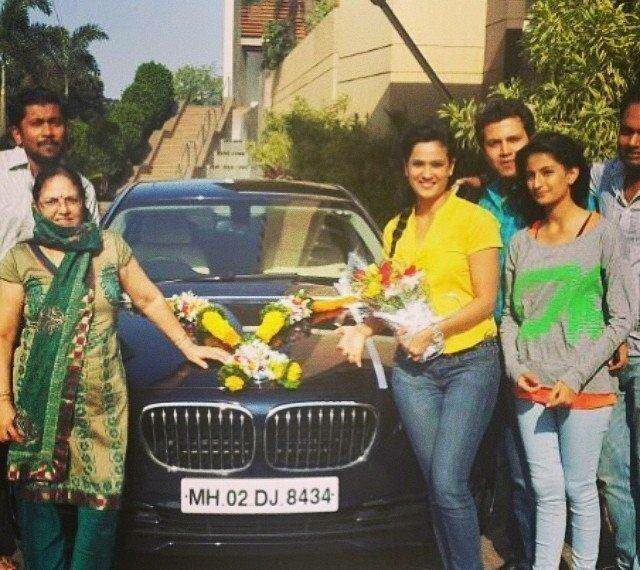 She was also a winner of Big Boss. She drives a BMW 7 series worth RS. 1.5 crore. 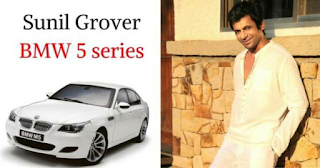 Sunil Grover is popularly known as his role in Comedy nights with kapil Sharma as “GUTTHI”. Now he is a comedian in Comedy nights with kapil. After Kapil Sharma he gains a lot of success and popularity. Sunil Grover drives a BMW 5 series worth Rs. 50-60 Lakhs. Manish Paul is famous for his anchoring skills and also hosted various shows like Jhalak Dikhalaja. 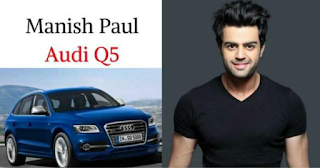 Manish Paul drives a AUDI Q5 worth RS. 47 to 60 lakhs. 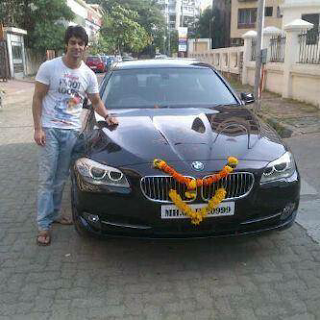 Karan Wahi is a famous host and anchor. He hosted many shows like Nach Baliye and so on. Currently he is seen in popular comedy show “Comedy Nights bachao”. He drives a BMW 5 worth RS. 50 to 90 lakhs.